At our Animal Hospital you will find a beautiful office and state of the art equipment for elite expert diagnostic and surgical services, dental care, wellness and preventative care along with on-site dog and cat daycare and boarding. Our team of Veterinarians and highly trained veterinary specialists are ready to care for you and your pet. 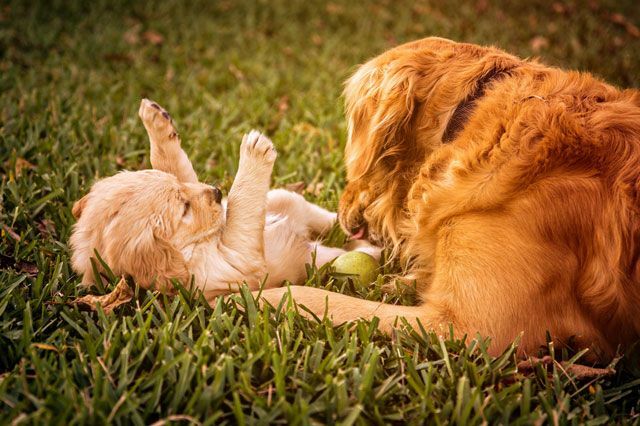 Here at Hopi Animal Hospital, we understand that your pets are loved family members. 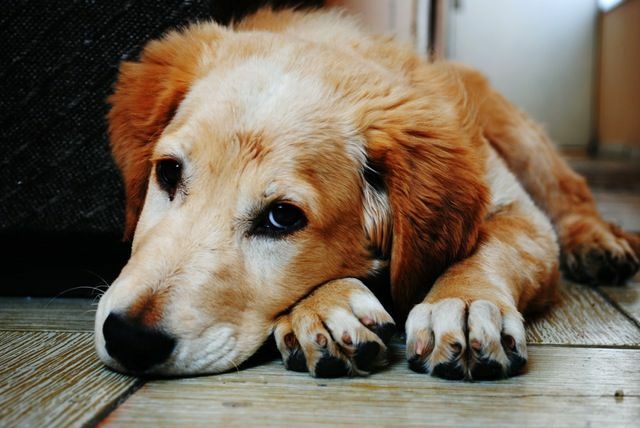 We have been helping pets for over 23 years live longer, happier and healthier lives. 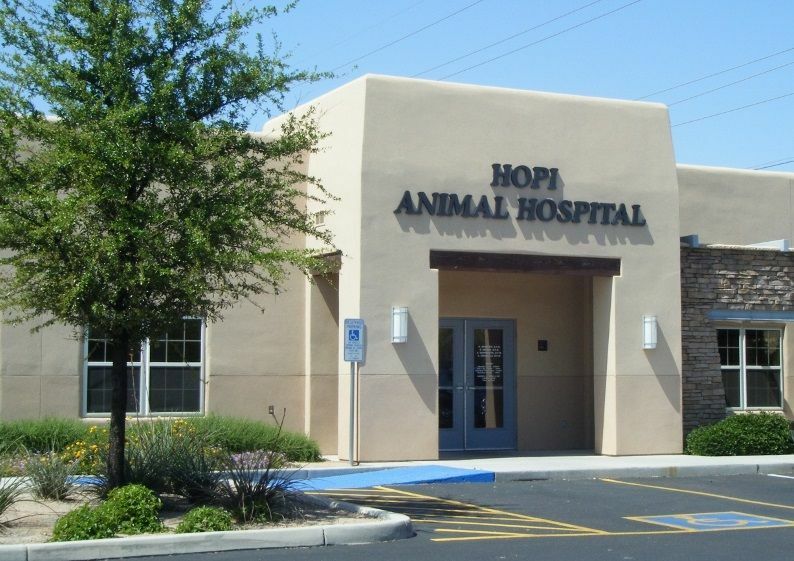 At Hopi Animal Hospital, we provide numerous services to help your animals from when they are young until their senior years. "My first interaction with Hopi was a good one. I came in on an emergency basis for my cat Leo. Dr Pruden quickly realized he had severe crystals in his kidney and worked quickly to calm him down. She saved my cat's life. Thank you Dr Pruden. You're the best!" "I can't believe it, in just a few short weeks, Maylee lost 17 pounds!. Thanks Hopi"
Client Referral Program - Our way of saying thank you! Hopi Animal Hospital would like to thank all of our clients who have referred others to our practice. To show our gratitude, we have implemented a new client referral program. 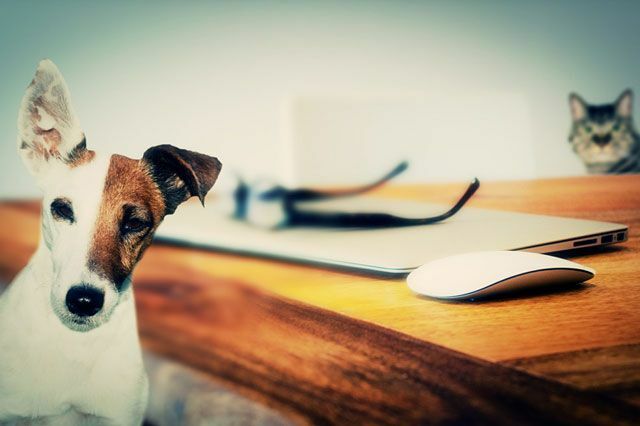 For each new client that comes in and names you as their referral source, we will apply a$10.00 credit on YOUR account for future product or services for your pet. The more new clients you refer, the more credits you receive! Remind your friends and family to use your name as a referral so you may receive your reward! We hope to see you, your family and friend's pets very soon.